Like many barbershoppers, Tom began his musical life by singing with the choirs at church, then expanded his musical background by playing the drums in school band. He began barbershopping at the age of 19 immediately after attending his first Tuscaloosa Chapter show in 1973. Over the years he has had the honor of singing with the Stacked Deck (1976 Dixie District Champions, 2 time Top Twenty International, and 2013 5th place Senior’s International), Heartland (1986 Dixie District Champions) and Tag Team, a top five district competitor for several years. Currently Tom is active in two senior quartets – Stack O’ Loose Nickels, and Papa Joe’s (7th place in Senior’s International). Tom serves as just one of the talented team of assistant directors for the Crimson Pride Chorus. His primary duties are to help the chorus with vocal production and artistic interpretation. He holds 8 Man of Note pins and his only regret is not starting his barbershop career earlier. Assistant Director Bobby Wooldridge is a 45 year member of BHS, having joined in 1974 while attending The University of Alabama. However, Bobby, Jim Cain, Tom Cain & Ricky Lee had formed the "Stacked Deck" quartet at their church before they discovered there was a BHS. He sang in the Choral Union at UA, where he sat beside Ron Montgomery and invited Ron to his first barbershop meeting. Bobby has sung in dozens of quartets over the years with great friends and singers, including the 1984 Dixie District Quartet Champions, Bowery Street Boys, in which he sang baritone, and the 2011 Dixie Senior champs, Crimsonaires, on the bass part. He has also sung in competition with the Memphis, TN, Rocky Mount, NC and Tualatin Valley, Oregon chapters. With Crimson Pride, Bobby tends to focus on our visual presentation and has previously coached choruses in Memphis & Oregon. Bobby has also been active in BHS in leadership roles, including District President, International Board Member, International VP, and International Treasurer. He was Dixie's Barbershopper of the Year in 1983 and was selected for Dixie's Hall of Fame in 2001. 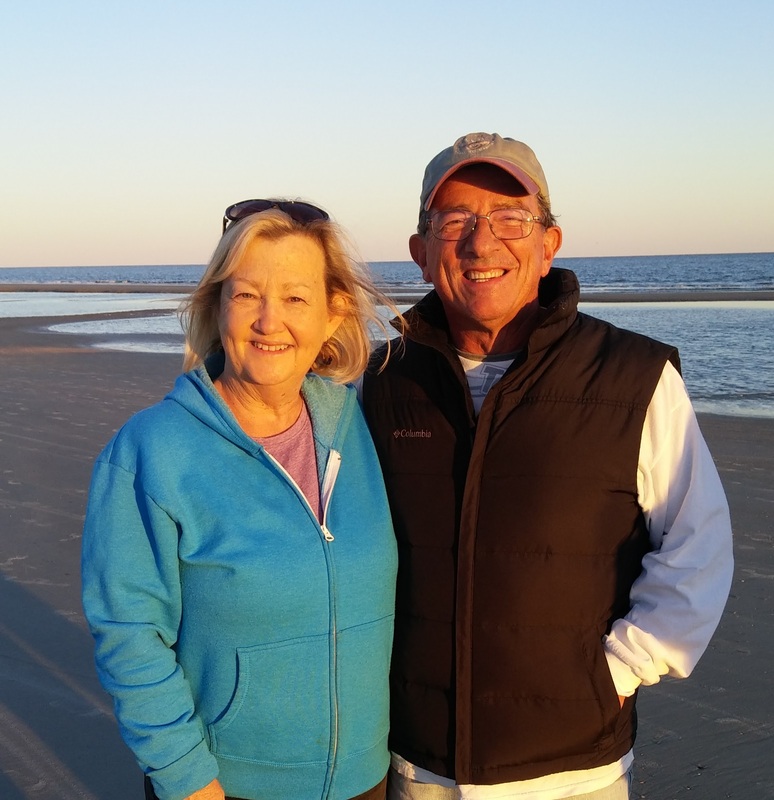 Bobby is a lifelong resident of Tuscaloosa and is married to his high school sweetheart Cathy. They have two sons, Clay & Robby, and two INCREDIBLE grandchildren, Annie & Hatch. He is a retired lawyer, circuit judge and public defender, and taught as an adjunct professor at UA.